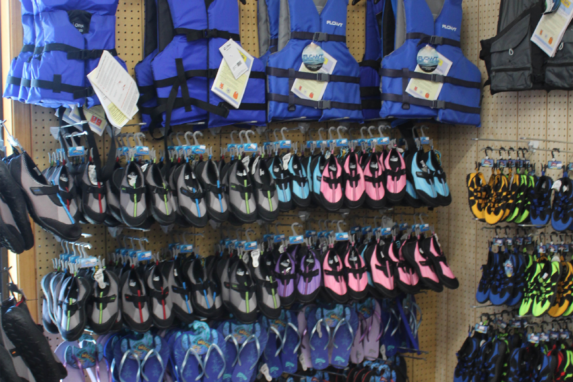 Did you forget your life jacket, water shoes? Maybe you need a sweathshirt, or a t-shirt? 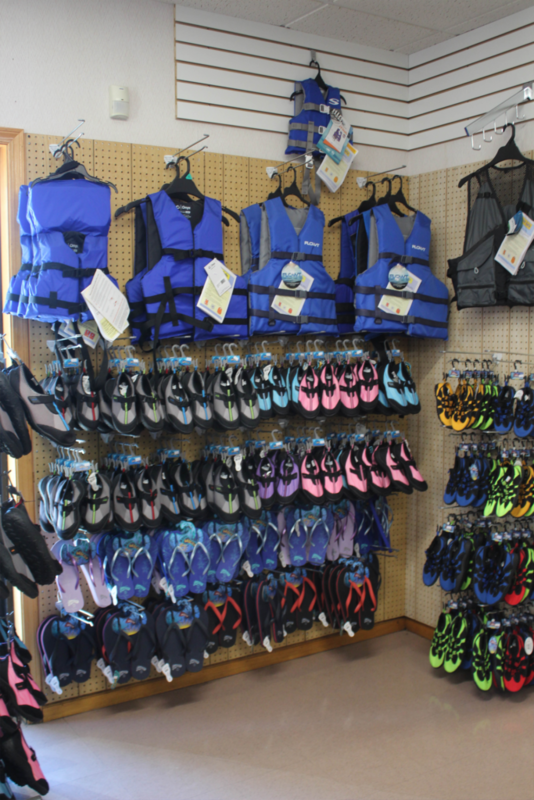 How about a pair of flip-flops? 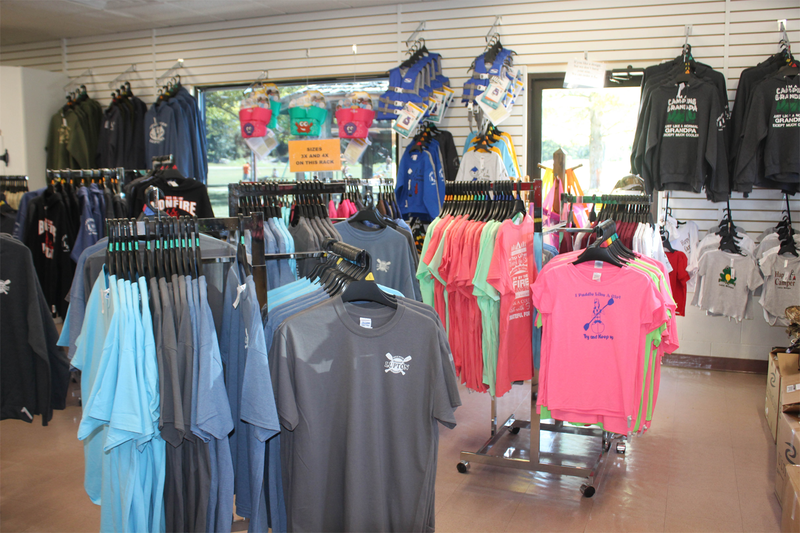 We have all of this and more in our new Apparel Shop at Parkview Acres! Wi-Fi access is available in the store and in parts of the campground.